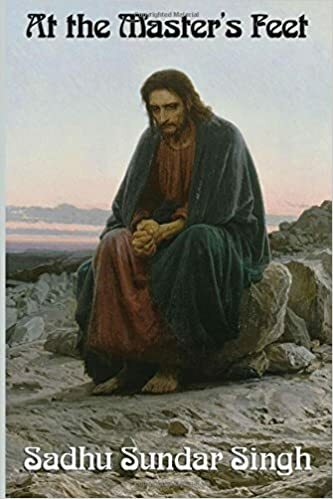 During 2018, Catalyst recommended the following books to either supplement or begin building your own Christian library so you can study, share, and use them to better equip and build the Kingdom of God. 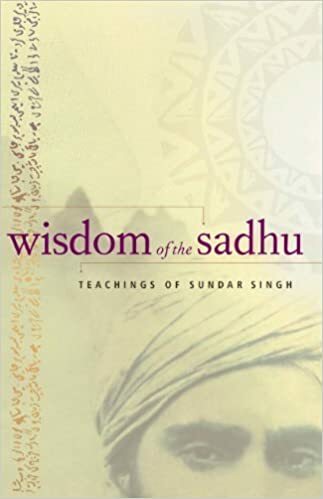 The first book I want to recommend and that I used as a reference in the sermon is Wisdom of the Sadhu, available from the Amazon machine here. 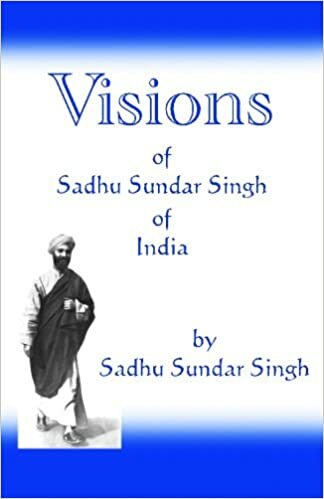 Followed by this third book, Visions of the Sadhu Sundar Singh, Available here at the Amazon machine. 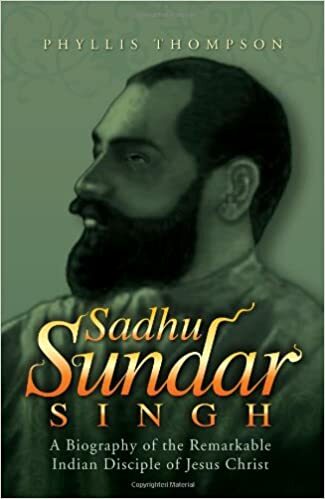 For a biography I took a stab in the dark off of Amazon reviews and am recommending this Sadhu Sundar Singh: A Biography of the Remarkable Indian Disciple of Jesus Christ, available from the Amazon machine here. 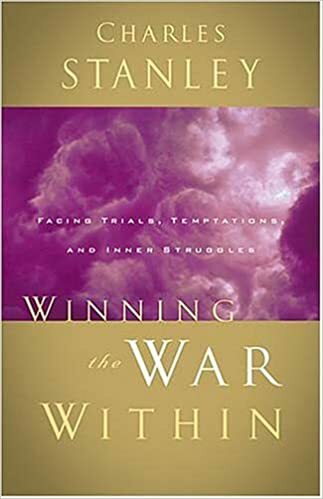 Charles Stanley published Winning the War Within in 1988. 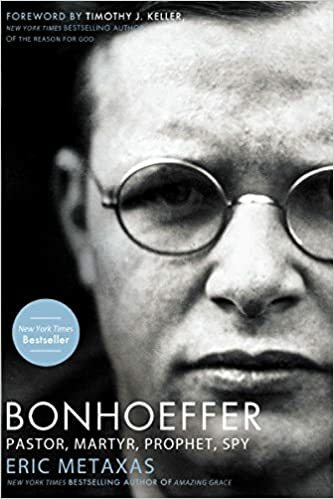 Buy this book on Bonhoeffer here. 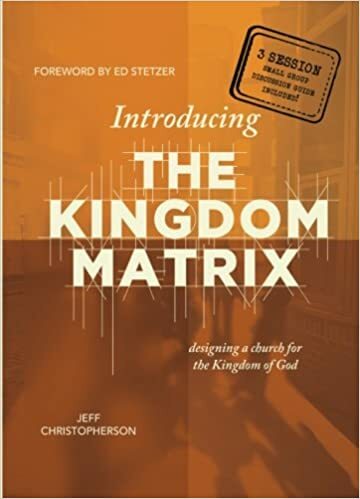 I have often felt we are on the cusp of another Great Awakening type event within Christianity and if I had to throw my small potato’s weight into the mix, I would say the widespread reading and implementation of Kingdom Matrix, available here, within local church bodies is going to be the catalyst to launch another widespread revival. 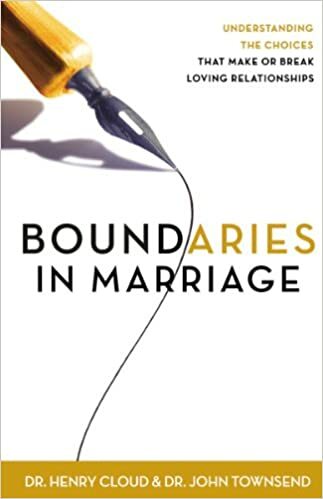 I do not like everything in this book, but there are some nice points and specific examples that can help married people or those about to get married have Godly marriages and relationships, available here.